Paper and Pens and Stickers, oh my! Anyone who knows me well knows that I LOVE paper and pens and stickers and pretty much any office supply. I love finding a new pen, or pretty paper, or a pattern of washi tape that I have never seen. My desk at work is chock full of pens, markers, washi tape, post-it notes and my beloved Levenger notebook. So, when I heard about the Erin Condren life planner I knew I had to have one (and fact I just got a Visa gift card at work definitely helped!). They are just so pretty not to mention practical. I am a list maker and this was a place I could keep track of everything going on in our lives both at work and at home (where a HUGE remodel is about to start – more to come on that soon). I did some research by reading some blogs and of course searching Pinterest to see how others used their planner. Without much hesitation I ordered one. You have the option to order the as-is version, that does not include a personalized cover, which ships almost immediately or you can choose to have it personalized but it will take more time. Now once I get my mind set on something I want it to arrive ASAP. So, I chose the as-is version knowing that it came with a coupon code so I can order a personalized version at a later time. Perfect! When I placed the order (on the 29th of April) they said that they anticipated that it would ship on the 1st. I thought that was reasonable enough and just for the heck of it I went with the 2-day shipping. Imagine my surprise when I got an email later that day telling me that my order already shipped and it would ARRIVE on the 1st. Oh happy day! When I got home from work on Friday, the pretty package was waiting for me. I love when companies go the extra mile to make the packaging pretty as well. This is how my planner was packaged. And here is a picture of the inside of the planner. I already started adding information to it and decorated the pages with some washi tape. I love it so far! Now, I knew that I couldn’t just use any old pen with this planner (well…I mean, technically, I could use any pen but who wants to do that?). I did some more searching on Pinterest and found some pens that I just had to try. Almost all of them were from Japan but available in the US through certain retailers. Some of them were available on Amazon (Prime eligible…sweet!) and the rest I was able to find on JetPens. 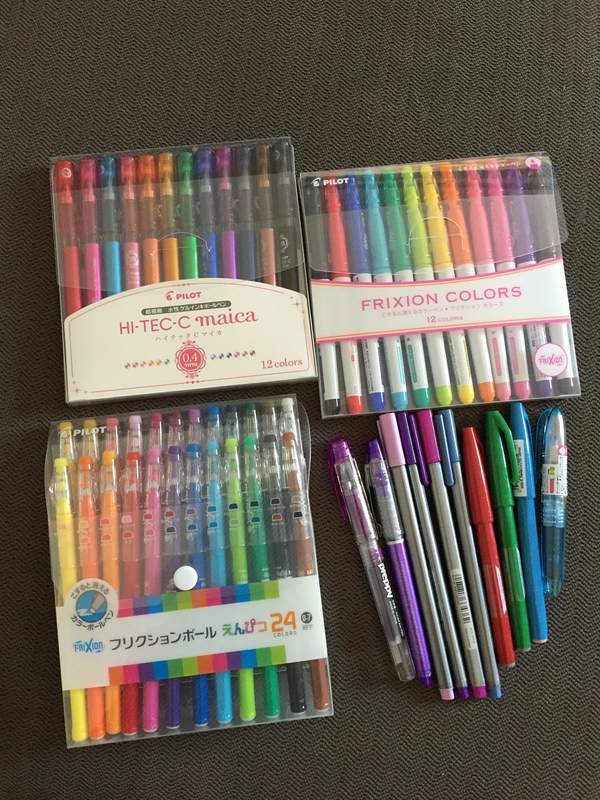 Oh, I could spend a lot of money at JetPens. This is what has arrived over the last couple days. The markers on the top right and the pens on the bottom left are erasable! So cool! The last of my purchases will be arriving this week. 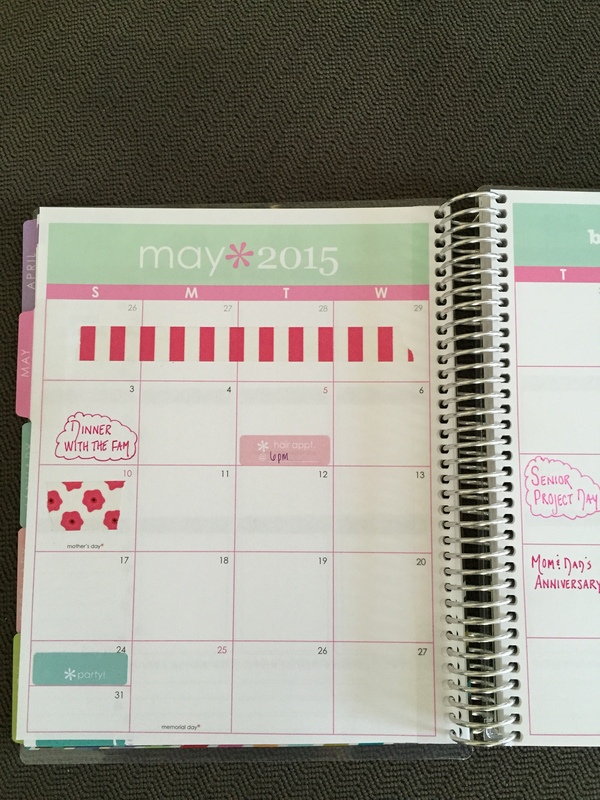 Stickers created specifically for the Erin Condron planner. 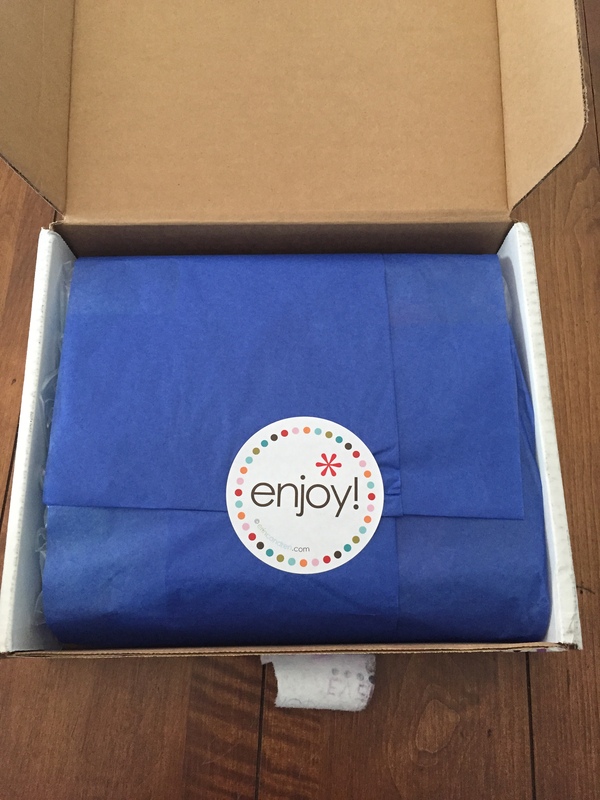 Thank you Etsy!